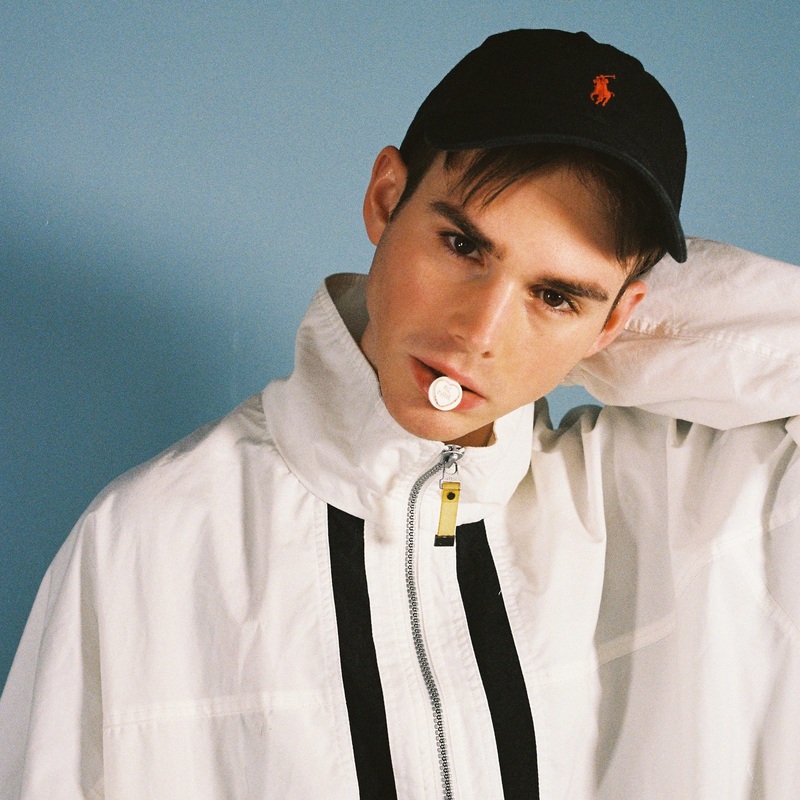 We get to know Sam Bluer; the Melbourne performer has just dropped his fresh pop-fuelled debut single, ‘Body High’. Described by his label as an “anti-love song”, the track is an introduction to the sort of music we’ll be experiencing plenty more of in the months ahead. It’s the start of an exciting new pop journey. So join us at the very beginning and get to know Sam Bluer. 01. Name : Sam Bluer. 02. Where are you based? I’m from Melbourne, Aus. 03. How did you get your start in music? I did a lot of music in school and when that finished I honestly kind of fluked it and went overseas to work with producers to at least have some songs to show people back here in Australia! Luckily those songs got the attention of Nic Kelly!! 04. Give us five words to best describe you as an artist. Pop, Dark, Honest, Intrigue, Seductive. 05. Tell us a little bit about your sound and how it developed. I would call my sound dark pop. I’m super obsessed with Swedish / UK pop. I think it’s so new age and revolutionary! The hooks they come up with are just insane! My sound developed over time and through trial and error to be super honest. It was actually my official single ‘Body High’ that made it all come together. Before I wrote that song I was still very unsure of what type of artist I was. 06. What’s your earliest musical memory? Obsessively watching Annie at my grandparent’s house haha. 07. Who have been your musical influences? Robyn, Tove Lo, Years & Years, MO, Dua Lipa. 08. What are your favourite songs of all time? My favourite song of all time is Frank Ocean’s cover of Coldplay’s ‘Strawberry Swing’. It’s incredible. 09. Where’s your favourite place to listen to music? My bedroom. 10. Who are your go-to artists when you’re feeling : Happy? Sad? Introspective? Exhausted? When I’m happy I listen to Lily Allen haha – even when it’s a sad song, her tone is so soothing to me. I feel like Tove Lo is my go-to for sad music, she’s a killer at creating those emotional bops! 11. What was the first album you ever bought? I’m not sure about the first album I bought, but one of the first hard copy singles I ever bought was Ashlee Simpson’s ‘Pieces Of Me’ – a classic. 13. What would your chosen career be if music wasn’t an option? I’m a strong believer in not having a backup plan so I’ve never really thought about it… I’d definitely be doing something in the music industry. 14. What’s the best advice you’ve been given in your career? To not take things too seriously – a lot changes in music and you can never get too attached to something because there’s never a promise it will actually come to fruition. I’ve just started to really implement that! As in within the last few days haha! 15. If you could trade places with any artist in the world right now, who would it be? Charlie XCX is killing it at the moment. I’d love to trade places just to see her writing process and experience being that talented!!! 16. Tell us about your latest release. Honestly, I’m so psyched to have ‘Body High’ out! It’s such a special song to me! It’s about wanting to get back with an ex for one last night even though you know they’re bad for you. I’m so excited for people to be hearing it! 17. What do your future plans involve? Well, I have a lot more music coming out this year! I’m also keen to hear everyone’s reactions to ‘Body High’ as it’s really the first clear depiction of the artist I am. Also working towards an EP for the end of this year / early next! 18. Where can our audience catch you live? I’ll be doing supports over the next coming months which is super exciting. So just follow me on all socials to see when those will be!